Ayurvedic Detox tea is a simple yet effective way to flux out toxin from our body. Apart from that, the herbs and spices used in an Ayurveda detox tea have many health benefits. Given our current day lifestyle, our body is continually exposed to toxins. Our foodstuffs being one of the factors by which toxic enters our body. stress, anger, and sadness are also known to induce toxins in the body. So it becomes very necessary that we flush off these chemicals in time. Stress, anger, and sadness are also known to induce toxins in the body. So it becomes very necessary that we flush off these chemicals in time. Yes, our body has the ability to handle toxins by itself, but there’s always a limit to it. Beyond this limit, symptoms start to pop up, and can also give rise to diseases. In such a scenario, it becomes absolutely necessary to detox our body periodically. How To Prepare Detox Tea? It is a mixture of unique herbs that facilitate in cleansing your body and is also helpful in case of high cholesterol. 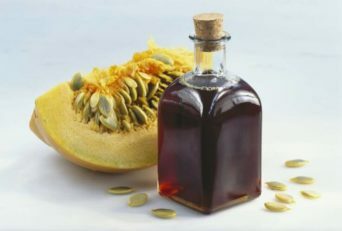 It helps in clearing toxins from the blood, kidney, and liver. It also reduces the fatigue and energy loss. The herbs are generally organically grown in pollution free environment. Detoxification is absolutely necessary to get rid of the toxic chemicals that get accumulated day by day in our body. The environment that we live in these days is similar to an ocean of toxins, abnormal amounts of contamination, adulterated nourishment and so forth. Here in this article are some recipes on how to make detox tea that will facilitate in cleansing your body. Toxins are everywhere in our environment, in the air we inhale, the water we drink, adulterated foodstuff etc. The pesticides in the vegetables, heavy metals in the fishes, hormones, and steroids in the poultry and meat are some of the sources. The adulterated foodstuffs and beverages also are the source. All these toxins, thus accumulate in our body and start interfering with our cells, tissues, and organs, and thus worsening our problems. In addition, all this is our lifestyle-induced toxins, as our body reacts to emotions like sadness, anger, and stress by secreting harmful chemicals. 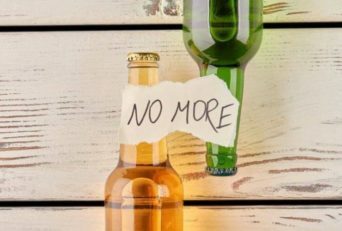 There are a plenty of methods available to detoxify, but most of these methods are expensive or may be dangerous to your health as they may have side effects. Just drinking detox tea won’t be able to promote good health, you’ll also need to maintain a balanced diet to avoid other problems, a doctor or a nutritionist would be able to guide you on this. 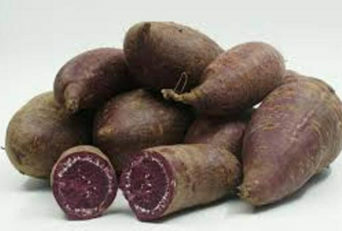 It helps to control your blood cholesterol levels. It helps in supporting our cardiovascular system. The detox tea is rich in minerals like calcium, magnesium, copper, and zinc, which are considered essential for a healthy heart. It helps in Strengthening the heart muscles so that they can carry out the pumping properly. It can enhance the blood circulation in your body and also maintain the proper denseness of your blood. It helps in preventing hemorrhages or clotting. Ayurvedic detox tea is devoid of any harmful substances like Nicotine and Caffeine. It helps in the prevention of various heart-related complications like Angina, Chest pain, Tachycardia, Arrhythmia, Coronary supply route malady and Cardiomyopathies without bringing about any side effects. And then add this mixture of spices into it one by one: a quarter teaspoon of whole cumin, half a teaspoon of whole coriander and half a teaspoon of whole fennel. Continue it to boil for 5 minutes with a lid on it. Strain this water and store it in a thermos flask. Preferably make it early in the morning so that you can sip it throughout the day. And make a new one each morning. If you aren’t comfortable with the taste or if you feel it is too strong then you can initially start with a quarter teaspoon of spices each and then after 3-4 weeks can take half a teaspoon each. These spices help in opening up the channels in your body and facilitate to flush out the toxins via the skin, liver and through the urinary tract. Cumin and fennel are known for their use as digestive aids. Fennel will also add aroma to your detox tea. And coriander is helpful for a bloated stomach and ginger is a great palate cleanser. You can even include several variations given below in your tea. You can try adding an inch of ginger and turmeric. To make your tea taste sweeter, you can add about one tablespoon of honey or jaggery. Add three to four leaves of tulsi into the boiling water along with 2 black peppercorns and 2 tablespoons of honey. As it is very spicy, so you can’t do without honey, and you may dilute it if you find it very spicy. In this variation, add this mixture of spices:Half teaspoon of ajwain or carom seeds, half teaspoon of coriander seeds and an inch of ginger. You may also add a tablespoon of honey as a sweetener. In this variant, Add four to five fresh tulsi leaves to the boiling waterThen add a quarter teaspoon of cardamom powder, 2-3 strands of saffron and half a teaspoon of fennel.And also, add a teaspoon of lime juice. The drugs/pills available in the market not only cost more but also have their own side effects. 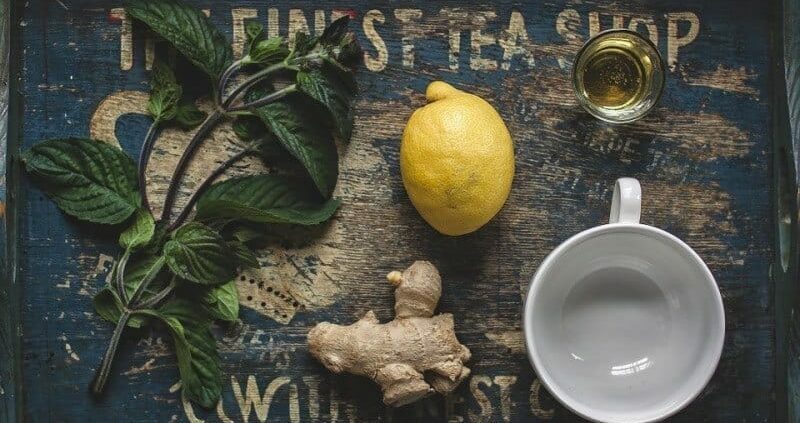 This homemade detox tea is completely natural as compared to the chemical drugs. 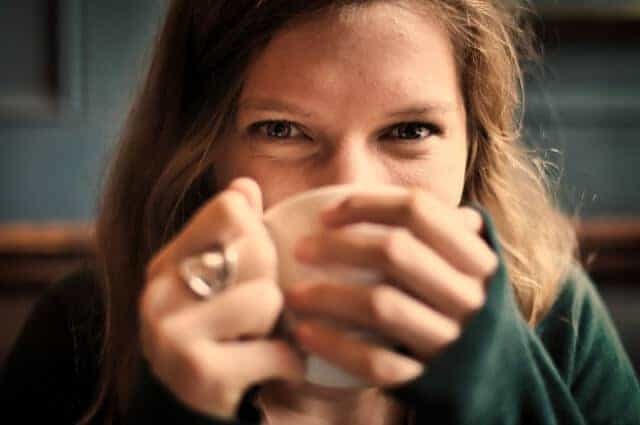 By regularly consuming the detox tea in the mornings, you can feel relaxed throughout the day and can stay away from stress symptoms like headaches and many skin problems. 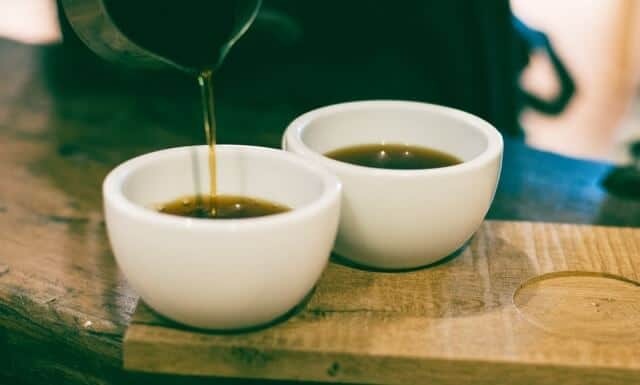 You can start the habit of consuming Ayurvedic detox tea in the evenings, as this will cleanse your body at night when your system is at complete rest. And, there are no side effects of this detox tea, but still, to be absolutely safe you can have an opinion with your doctor.